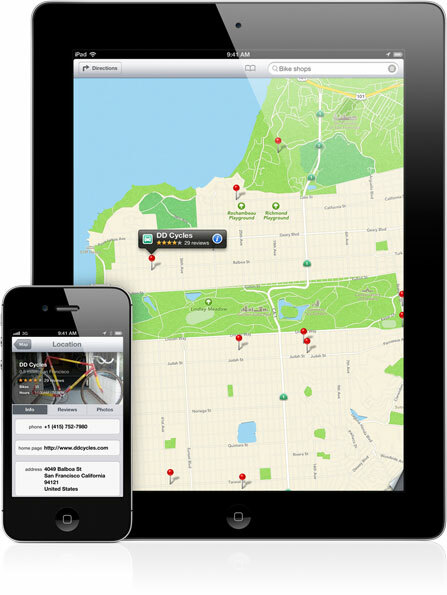 Apple is set to hand Yelp a massive opportunity to increase its worldwide userbase and boost interactions with its service as a result of a new check-in feature in its new iOS 6 Maps app. Already working as an Apple partner to provide local business listings and ratings via its Siri voice assistant, Yelp will also bring deals, ratings and reviews to the company’s new Maps service, as well as the ability to check-in at a dedicated location. Bloomberg reports that Apple has included details of the new feature in developer documents it has seeded since its WWDC conference earlier in the month. Instead of requiring iOS device owners to download the dedicated Yelp app, it will allow users to interact with Yelp’s services and features without leaving the iOS 6 Maps app. Currently Yelp’s services are only available in selected regions within iOS 5, but iOS 6 is expected to expand the availability of the company’s services in other regions (including the UK). Not content with its Apple partnership, Yelp recently expanded its deal with Microsoft to power Bing’s Local Search. Yelp will deliver review snippets, photos, business details for Bing users in the US and will be placed prominently on Bing Local pages, helping users connect with businesses and companies that are in their local area. 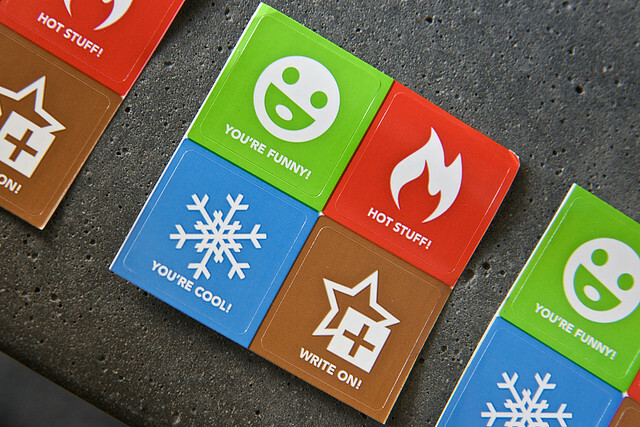 The initial rollout began on June 14 but Microsoft will implement Yelp fully across the US in the coming weeks. Apple’s iOS 6 operating system will be released in the Fall, coming to all iOS devices but excludes the iPhone 3G and the iPad 1.